The recent high profile deaths of Anthony Bourdain and Kate Spade drew attention to the fact that suicide is growing at an alarming rate in the United States. In the same week they died, the Centers for Disease Control and Prevention released a study which revealed that, between 1999 and 2016, suicide rates increased in all but one state, with half of those states seeing an increase of 30 percent. The Foundation is committed to addressing suicide as a public health crisis. By supporting efforts to reduce mental health-related stigma, we seek to send the clear message that there is help and there is hope , and it starts with a conversation. 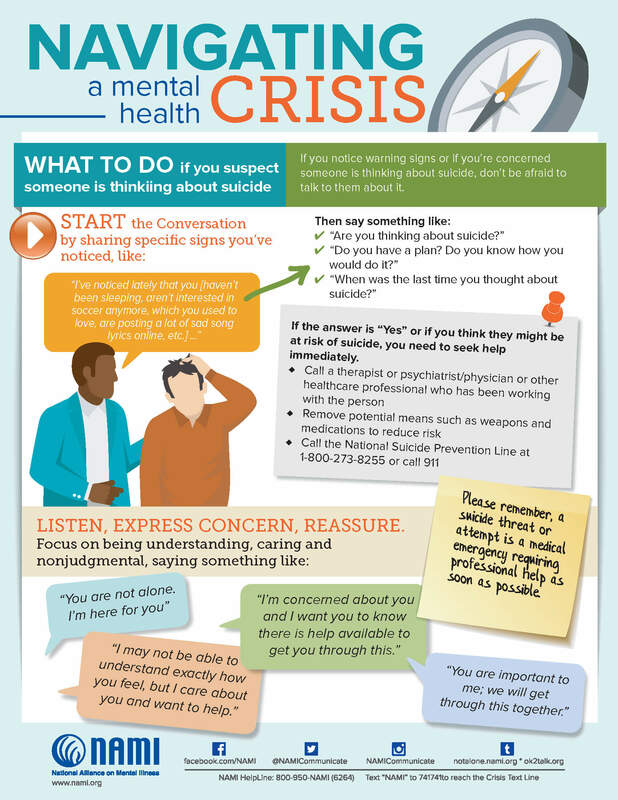 The National Alliance for Mental Illness has prepared a one-pager on how to open a dialogue if you suspect that someone you know may be considering suicide. It is depicted and can be downloaded here . There are various mental health providers throughout our region who can be a lifeline for individuals struggling with depression and thoughts of suicide. If you or someone you know is in immediate crisis, call 911 or text NOW to 741741, where you will be connected with a trained Crisis Text Line counselor. You can also speak with someone at the National Suicide Prevention Lifeline at 800.273.8255. 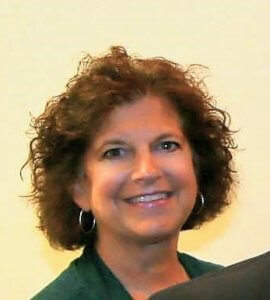 Gale Christoff is celebrating ten years of service to the Foundation. As our office manager and “Jane of all Trades”, Gale is known to our grantees for her warmth, her willingness to help with any task, and her keen sensibility that good snacks are key to any successful meeting! Gale embodies the Foundation’s culture of philanthropy through her kindness and her lifelong service to various schools and organizations throughout our community. Thank you, Gale!